Even though the percentage of adult smokers in Australia has halved since 1980, 13.3 percent of the population is still addicted to cigarettes, and over 11 percent of 16 to 17-year-olds have a smoking habit. Given the health and financial risks associated with nicotine addiction, it’s crucial we keep working harder to bring those statistics down even further, but what alternatives are available for smokers who aren’t yet ready to give up their addiction for good? The latest alternative to smoking real cigarettes is vaping, which refers to using an e cigarette. 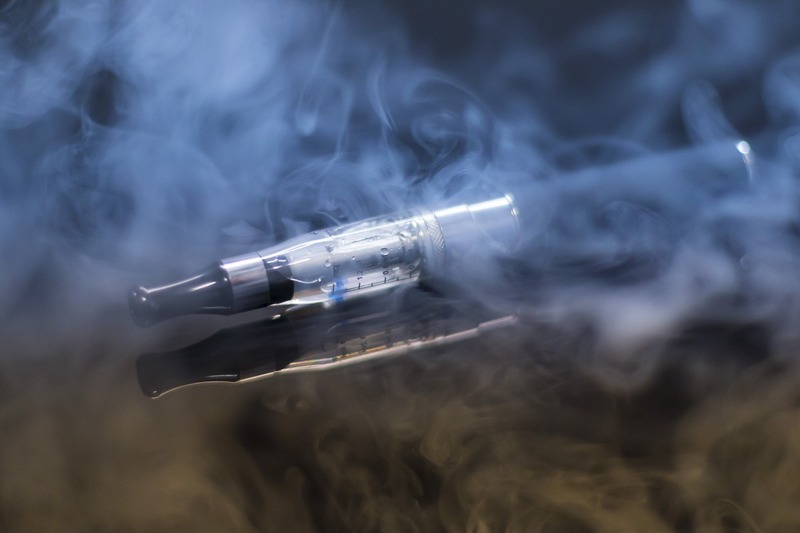 Electronic cigarettes, just like their traditional counterpart, contain nicotine and allow people to inhale and exhale a gas, but they don’t contain nearly as many harmful chemicals or tar. In reality, most medical professionals wouldn’t suggest switching to e-cigarettes as a long-term solution, but many experts agree that they’re a good way to abstain from tobacco. If you use e-cigarettes responsibly and keep the goal to eventually quitting in mind, vaping could work wonders for your life in many ways. Everybody would like to have a little extra cash in their bank accounts, which makes it rather surprising that smokers choose to spend thousands of their hard-earned money on cigarettes annually. Australia boasts some of the highest cigarette price tags in the world, but once we’re addicted, we just can’t seem to put them down. Fortunately, vaping is a much more affordable habit than smoking, with some estimates suggesting that heavy smokers could save $6,000 per year by switching to e-cigarettes. Just think of all the things you could do with such a vast sum of cash without even having to give up your nicotine addiction right away. As you already know, cigarettes can wreak havoc on your health, with smoking being Australia’s leading cause of preventable deaths. Each year, around 15,500 people die from tobacco use in Australia, and that’s largely due to the thousands of harmful chemicals found in cigarettes. Even though e-cigs contain chemicals, it’s only a fraction of those found in their traditional counterpart. Many harmful cigarette substances are found in tar, but you won’t have to worry about inhaling any tar by vaping instead of smoking. If you can’t quit smoking for the sake of your health, you might consider abstaining for the well-being of those around you. Non-smokers who live with a smoker face a 30 percent higher risk of becoming inflicted with coronary heart disease later in life than those who live in smoke-free environments. Plus, all that second-hand smoke you emit is just as damaging to the environment as your loved ones. Some studies estimate that smokers are responsible for emitting up to half the volume of carbon dioxide per year as all the world’s cars, making now an ideal time to switch to e-cigarettes. Unlike real cigarettes, e-cigs are available in thousands of different and delicious flavours, meaning you might even prefer them to their traditional alternative. Provided you find a reputable provider, you can save money by purchasing e-liquid instead of cigs and potentially enjoy your habit even more.